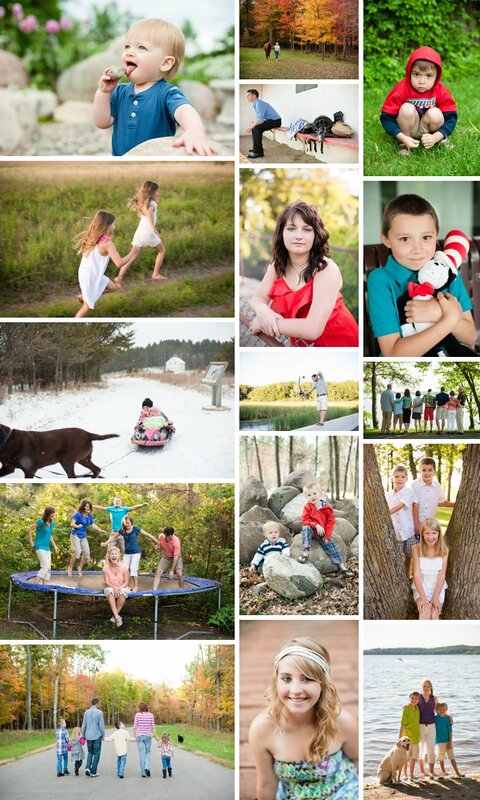 This year, I photographed a wide variety of families and seniors. Some of the families ranged from 3 people while others had more than 20. I worked with seniors from many of the local schools, who had a wide variety of interests from sports to horses to spear fishing. No session was the same and no two images turned out alike. 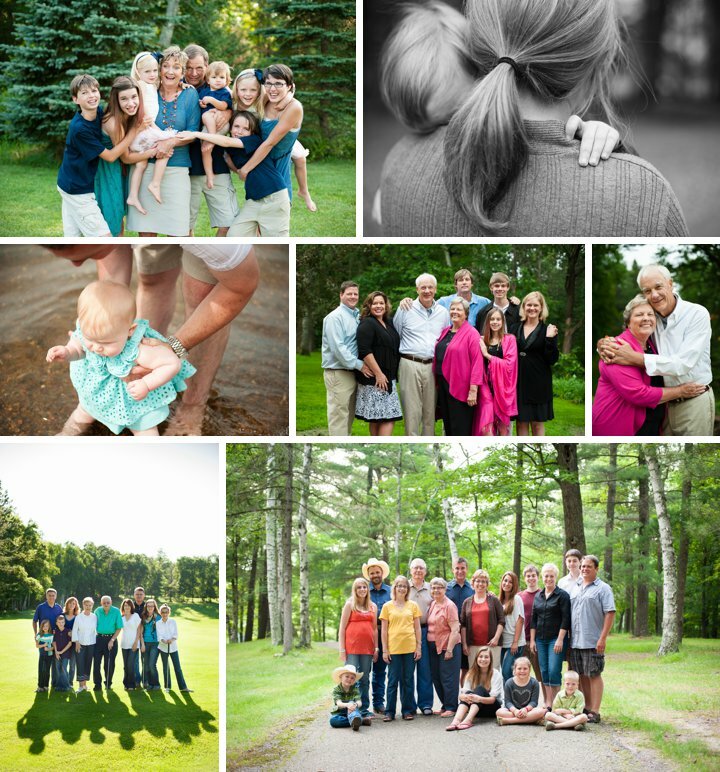 I surpassed my 2012 goals that I set for myself, because of these amazing families, couples and seniors who came to ask me to be their photographer.